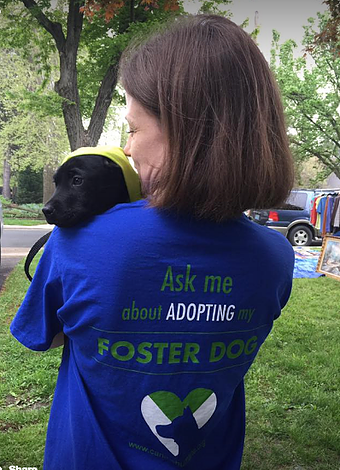 Fostering a dog is one of the most rewarding experiences you can have. By taking a homeless dog temporarily into your home, you are giving your foster dog the time he needs to be ready for adoption and saving him from terrible conditions, or in many cases, euthanasia. In addition, you are helping us learn more about the dog so that it can end up in the best possible permanent home. Lastly, you are socializing the dog to a home environment and providing him/her with him love and attention, helping your foster dog to grow in confidence and become a happy, well adjusted pet! So what exactly does fostering entail? 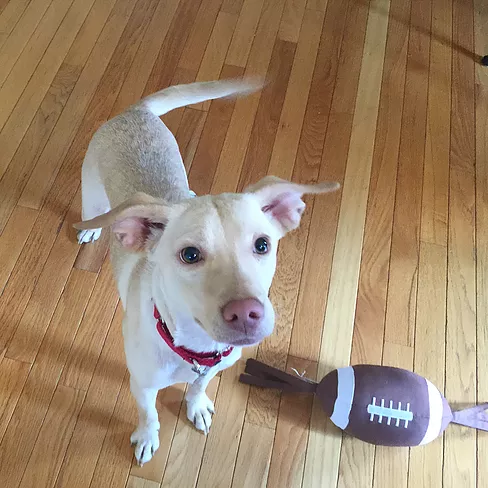 When you become a foster, you agree to take a homeless dog into your home and provide care, love, and shelter while the adoption team finds a perfect forever home for your visitor. CHN provides you with all of the food, supplies, and support you need; all you need is a passion for helping dogs in need! If you are interested in fostering a dog in need, please visit this page to fill out a new foster application! Raising funds and awareness is vital to any rescue organization. We can’t save them alone. We are passionate about the work we do at CHN, but without the help of our donors and a team of creative and inspired fundraisers, our vision would never be realized. 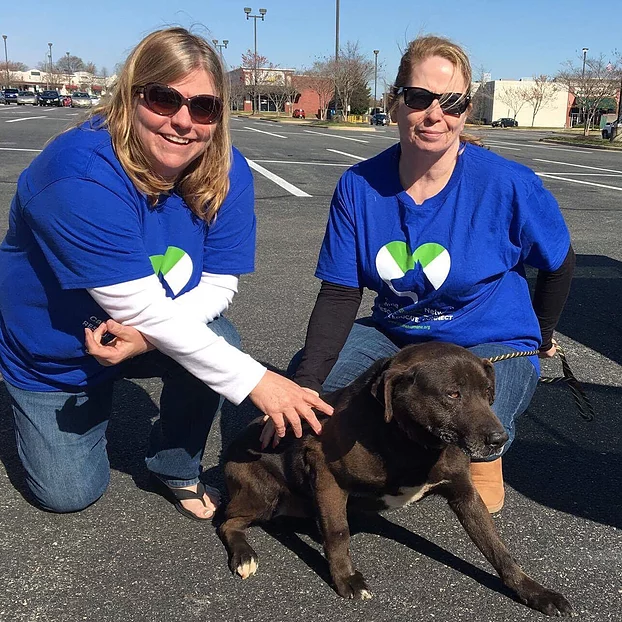 Helping to plan events, spread awareness and raise funds for dogs in need is not only rewarding, it also connects you to your community and builds life long relationships. There are a variety of ways to get involved in our fundraising team! We are always seeking individuals who are passionate about planning events, composing grants, and organizing drives! If you are interested in utilizing your talents to help raise funds with our organization, please fill out a volunteer application! If you’d simply like to make a donation, click here. 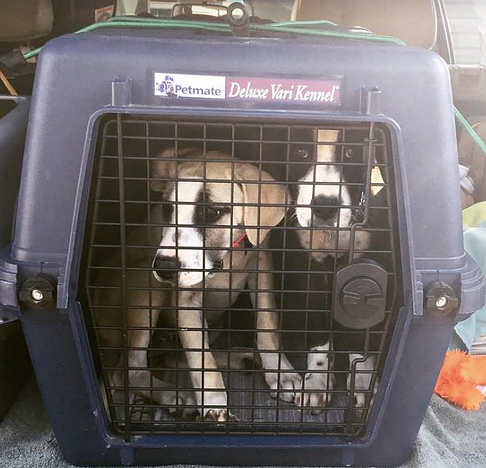 Transporting dogs from high kill areas to safe rescues is a vital and unseen part of rescue. 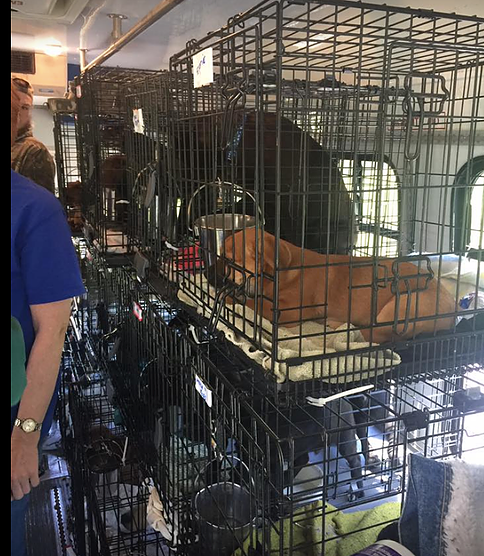 Many people don’t realize it, but thousands of dogs are transported weekly all over the U.S. from high kill shelters to safer, credible rescues. CHN is one of those rescues that provides a peaceful and secure environment of foster homes to these dogs on their journey towards finding forever homes. Being part of the Transport Squad means being a key player in bringing the rescue dogs to refuge and giving them a second chance at life. Driving to a checkpoint to bring dogs to CHN or taking them from our organization to one of our many rescue partners is one way to help. The volunteers on this Squad can also assist during intake, where, upon arriving, we take care of the dogs initial after-travel needs, bathe and ID them, and prepare them for foster. If you want to help, but cannot foster or commit time to fundraising and events, but do have time on the occasional weekend, maybe becoming part of the transport squad is for you! In addition to the ways mentioned above, we can also use some help in the areas of training support, educational services, technical writing, and IT and web support. And of course, feel free to contact us if you have other suggestions!